In the private home-turned-test-kitchen at a small boutique resort in Tulum, a crew of the world’s most gifted chefs led by head chef of the two-Michelin star restaurant Noma in Copenhagen, René Redzepi, forages and tests ingredients from surrounding regions. 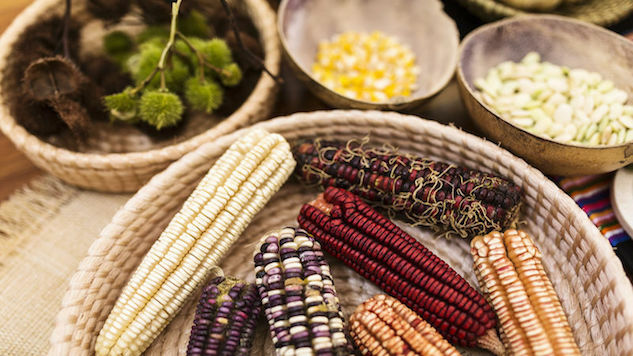 They are in the process of curating the menu for their newest pop-up, Noma Mexico. Carretera Tulum a Boca Paila, a partner of the Colibri Boutique Hotel group, will serve as the perfect backdrop for the $600 a head, multi-course tasting menu; tucked between the jungle and the sea, the ephemeral experience of Noma’s time in Tulum will be romantic and exhilarating for those who are lucky enough to take part in it. Amanda Allbee is a travel intern for Paste and a freelance writer based out of Athens, Georgia.